€5 Off Any Purchase of €79 or More. Limited Time Offer! 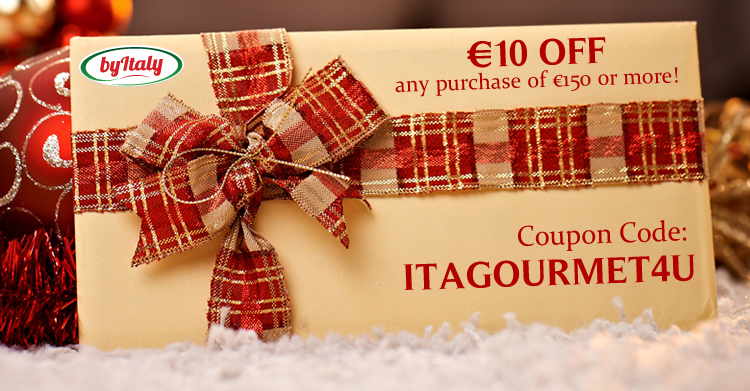 €10 Off Any Purchase of €150 or More. Limited Time Offer!